I would like to inquire about your property Bayut - 852-Ap-S-0214. Please contact me at your earliest convenience. Burj Royale, the last of its kind but definitely the best, Burj Royale is Emaar Properties' most recent residential development in Dubai. 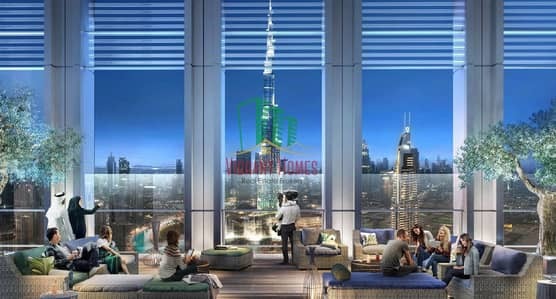 What makes Burj Royale so Royal is it being the last of its kind to entail breathtaking panoramic views of UAE's magnificent skyscraper Burj Khalifa. 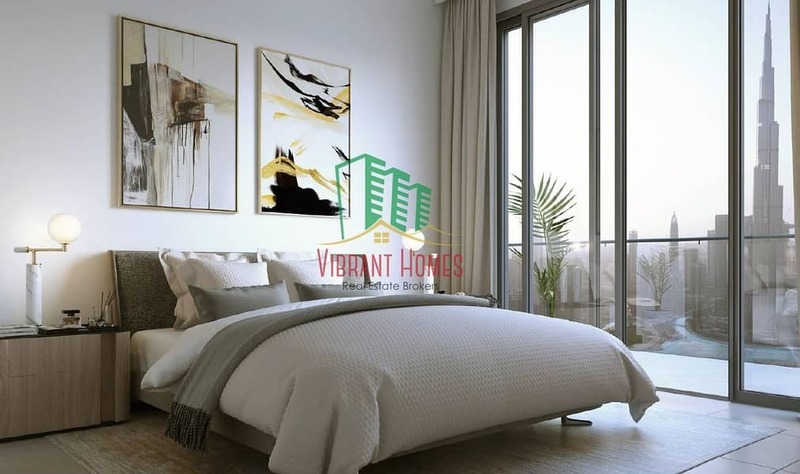 Featuring 1BR, 2BR & 3BR apartments, this opulent residential venture features never-seen-before extraordinarily astounding amenities and a continuous hustle bustle and glitz and glam of Downtown Dubai to it for the residents. 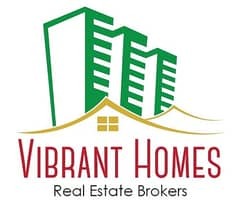 Multiple units for 3BR available. One of the Fastest Selling Off Plan in Downtown! !